Jesus was the leader of a radical faction of Essene priests. He was not of virgin birth. He did not die on the Cross. He married Mary Magdalene, fathered a family, and later divorced. He died sometime after AD 64. 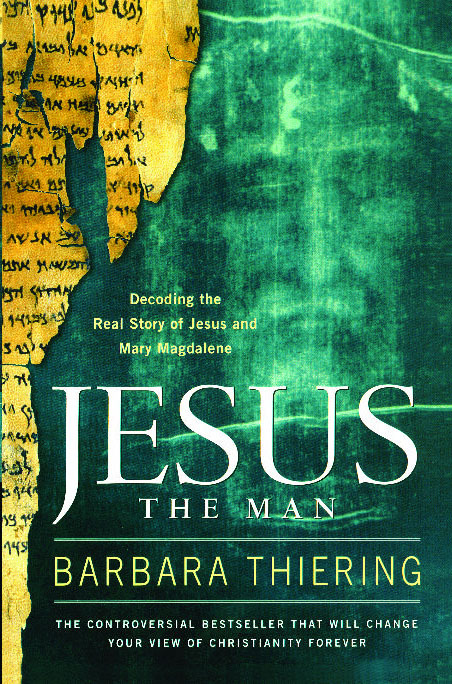 In this controversial version of Christ's life, theological scholar and bestselling author Barbara Thiering presents, after more than twenty years of close study of the Dead Sea Scrolls and the Gospels, a revolutionary theory that, while upholding the fundamental faith of Christianity, challenges many of its most ingrained supernaturalist beliefs. Jesus the Man will undoubtedly surprise those for whom a traditional understanding of biblical history is immutable and unchallengeable. But for the throngs who have been fascinated by new interpretations of this history, Thiering's work will be an essential and thrilling read.